Join us for a conversation about the upcoming temporary closure and renovation of the Schulich Library. 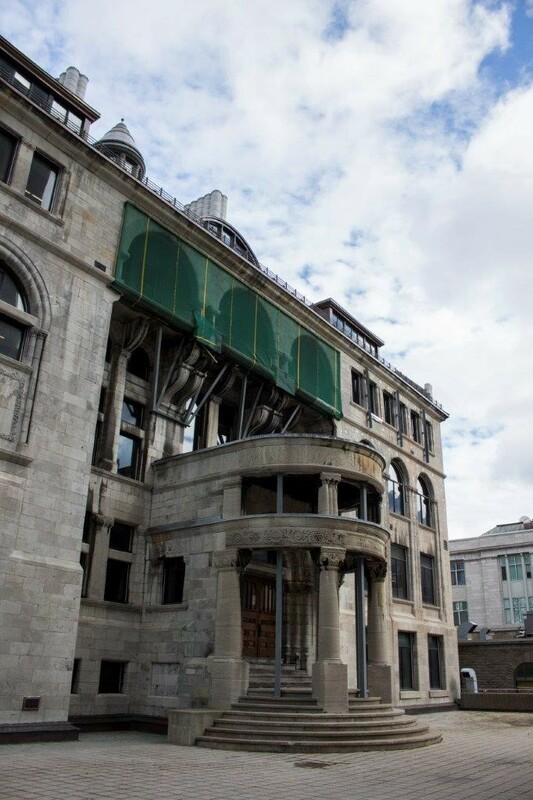 Learn about the project, its scope and timeline, and how the Library, McGill Facilities and your faculties are working together to meet your needs. The forum will include a presentation and Q&A period. Bring your questions, concerns and ideas - feedback welcome. For more information access the project page. Bring your own mug for coffee.